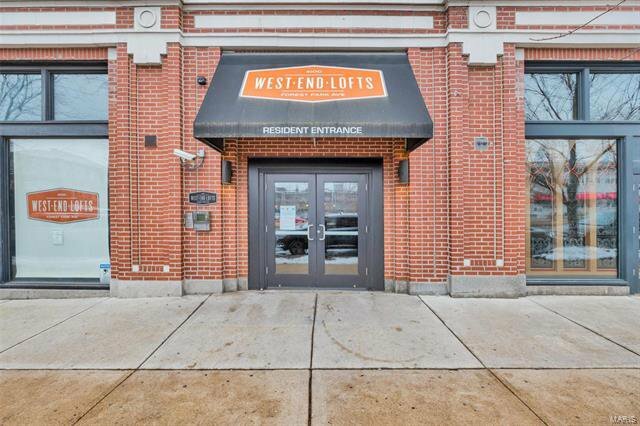 Welcome to WEST END LOFTS! 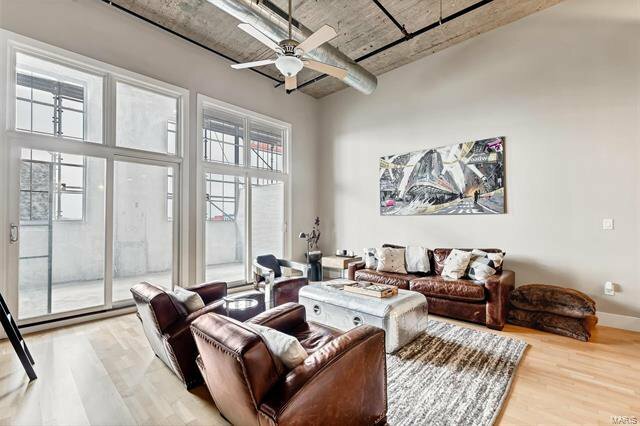 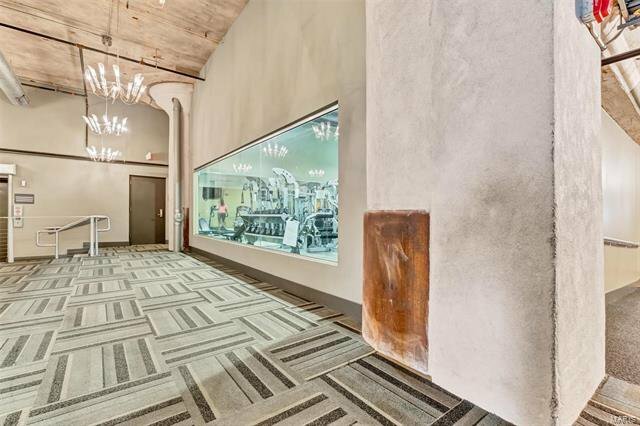 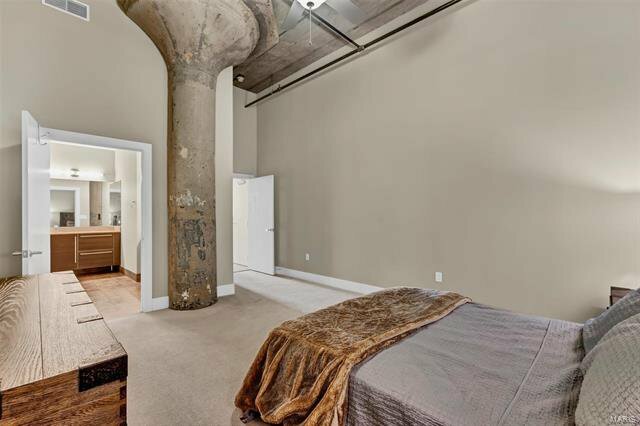 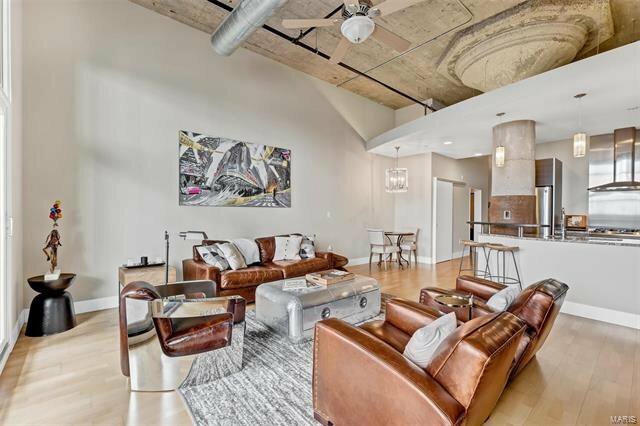 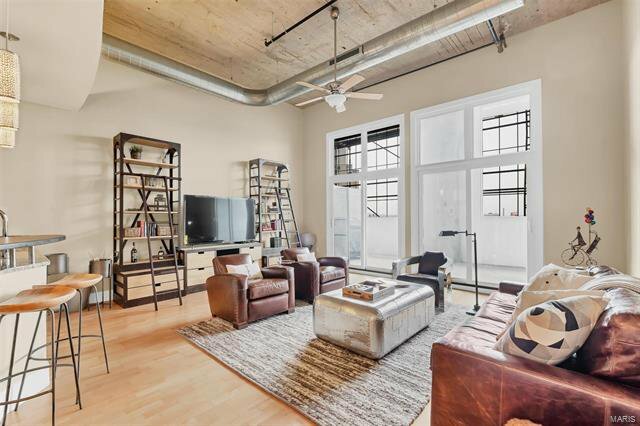 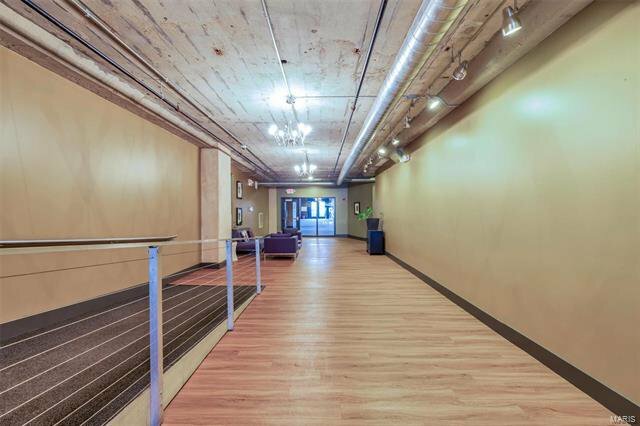 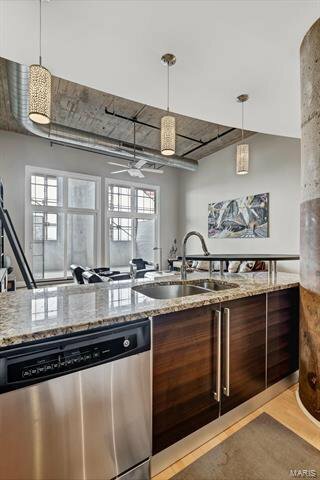 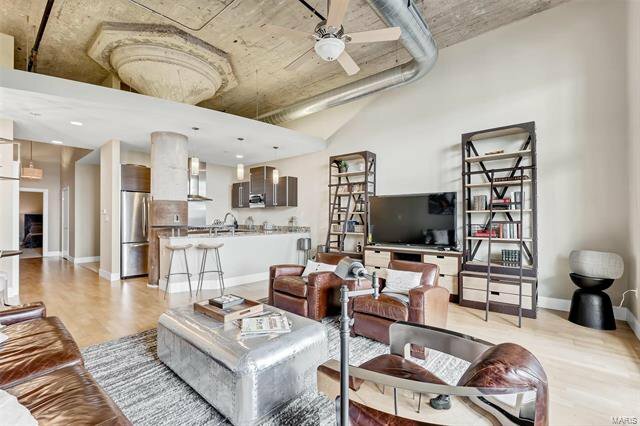 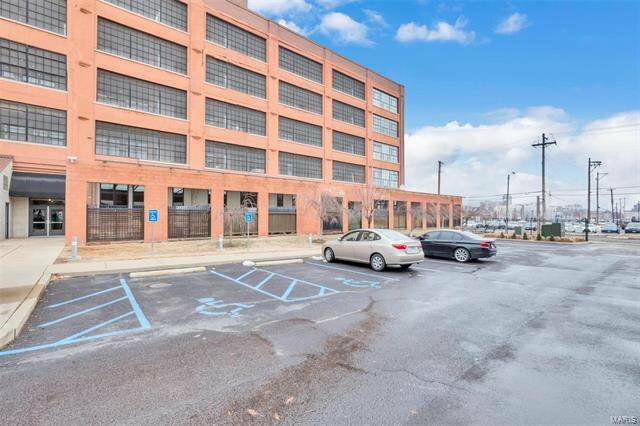 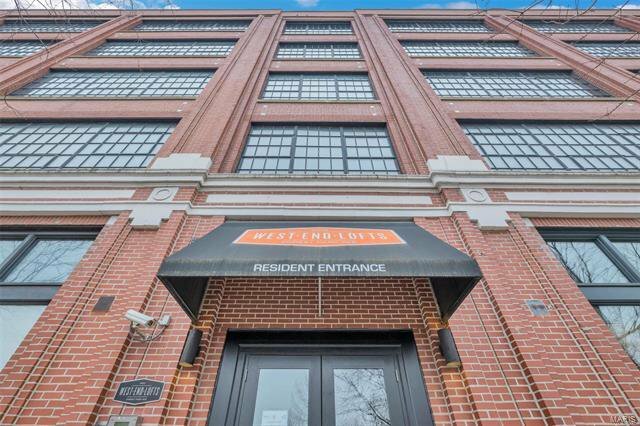 This dream loft offers all the bells & whistles in one of St. Louis’ hottest locations. 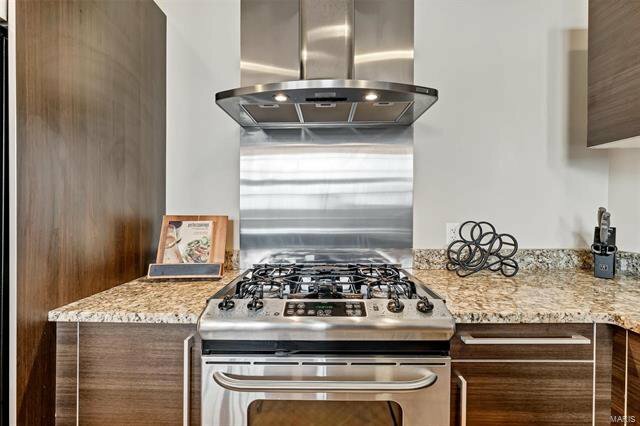 Ample designer features include luxury kitchen w/ Pedini Italian Cabinetry, solid surface counters & GE Profile appliance. 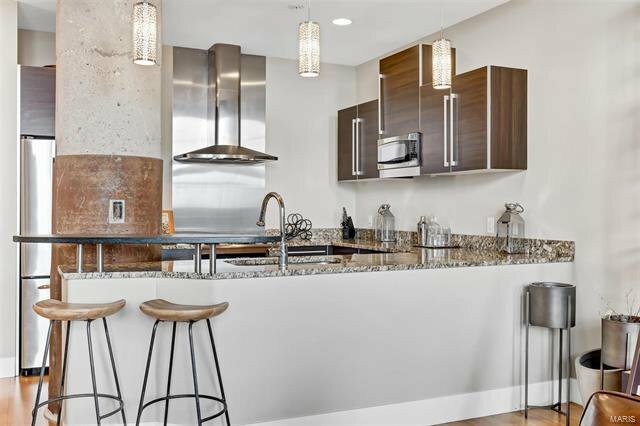 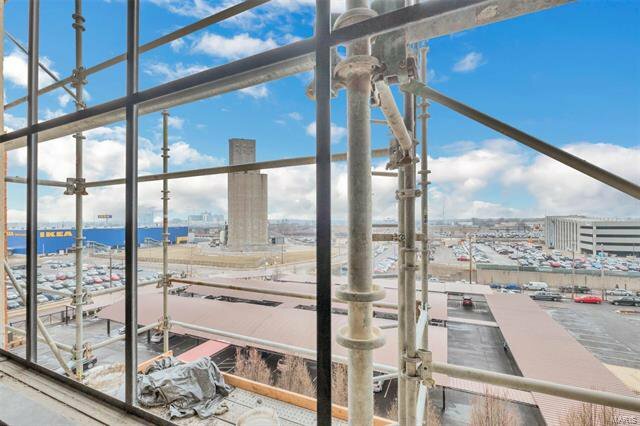 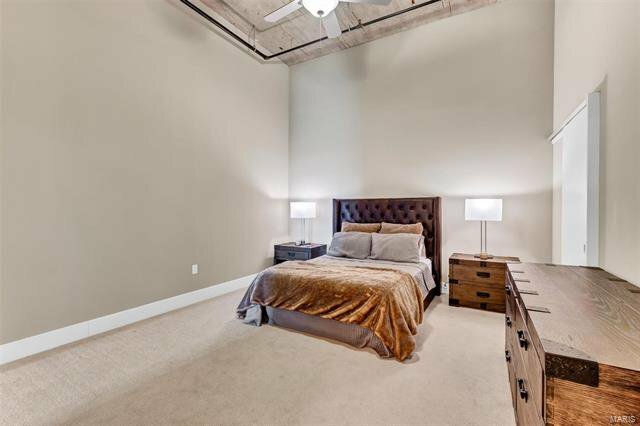 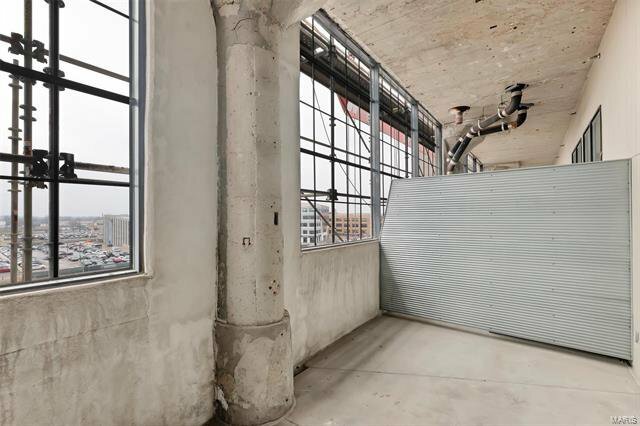 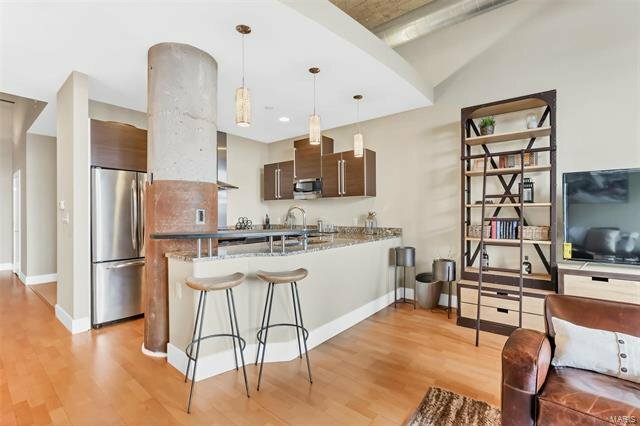 This true loft experience is accented w/ 13 ft. exposed concrete ceilings & 14 ft. panoramic windows w/ dual sliding doors that enter your private outdoor patio for entertaining. 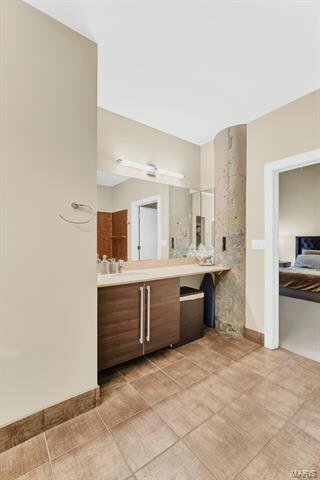 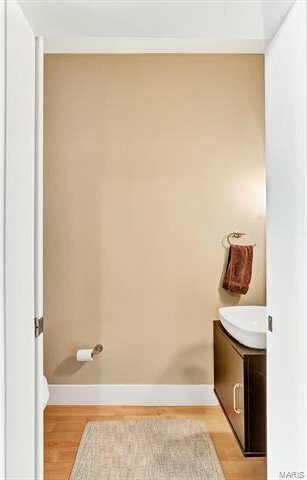 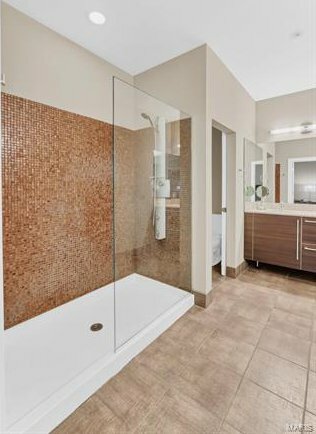 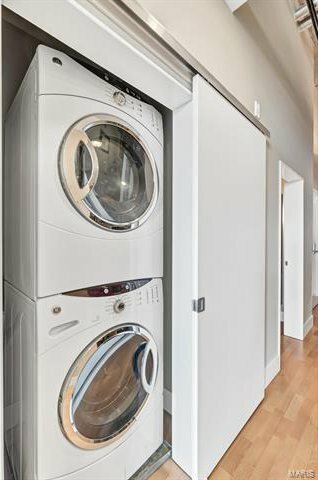 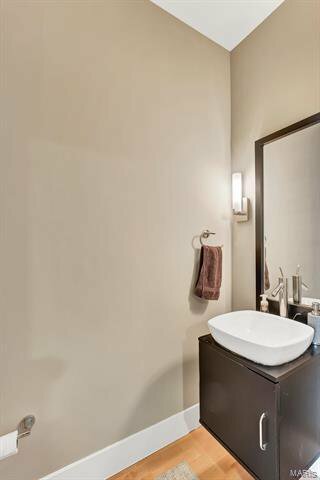 Large master is complimented with luxury ensuite bath, large walk-in shower with Hansgrohe INTERACTVIE shower panel, adult height vanities, & tile flooring. 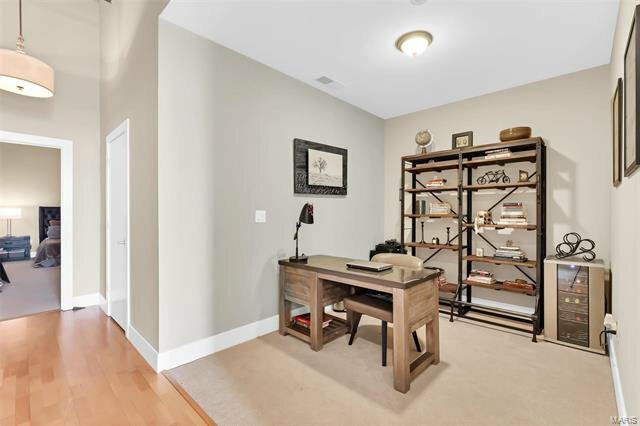 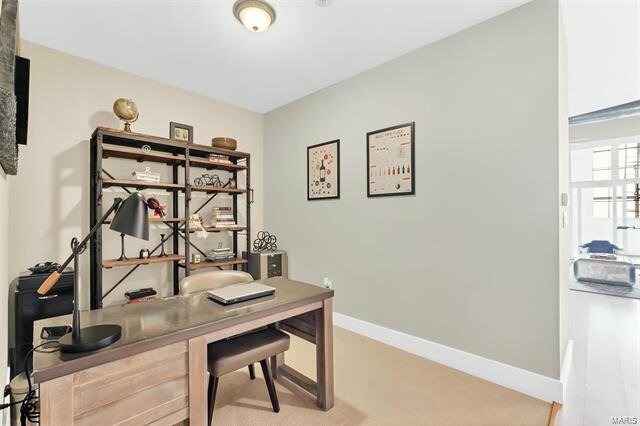 Enjoy your den/office space and be creative & use it for what fits your lifestyle. 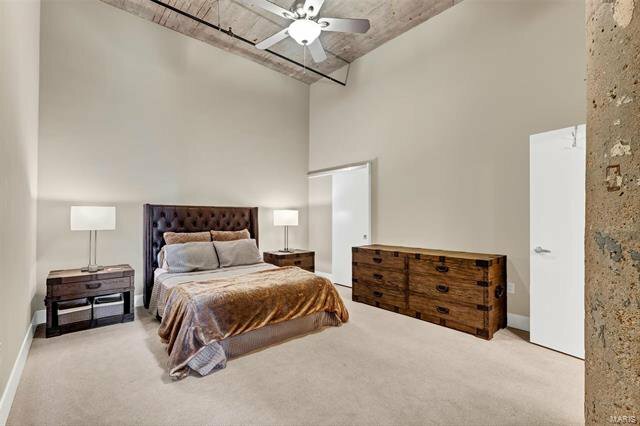 Amenities include pool, outdoor rec area, gym, billiards room, secured covered parking, & guest suites. 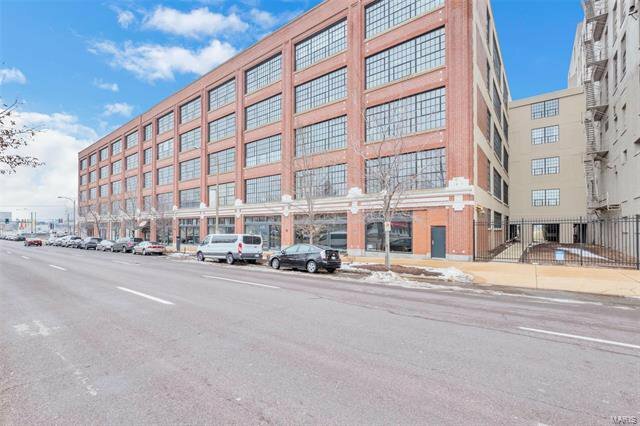 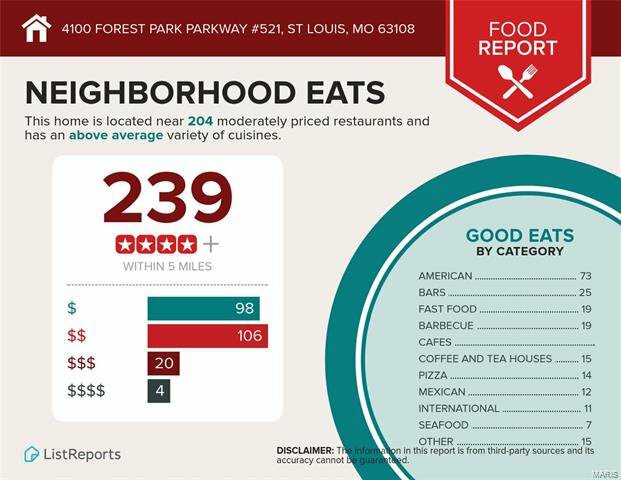 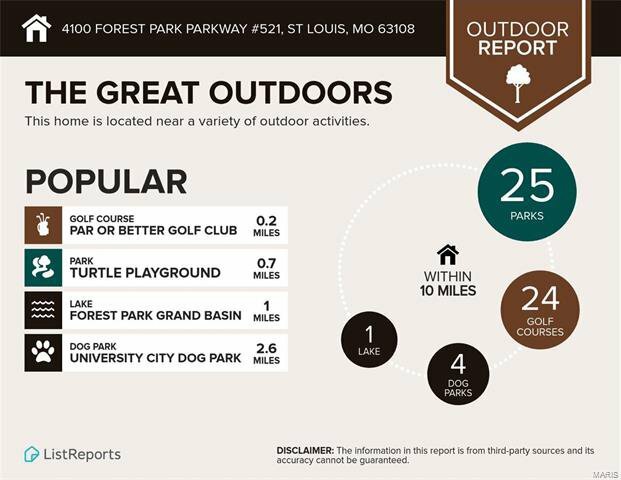 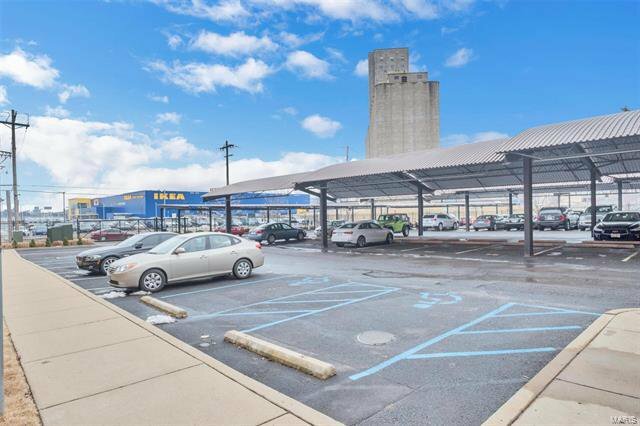 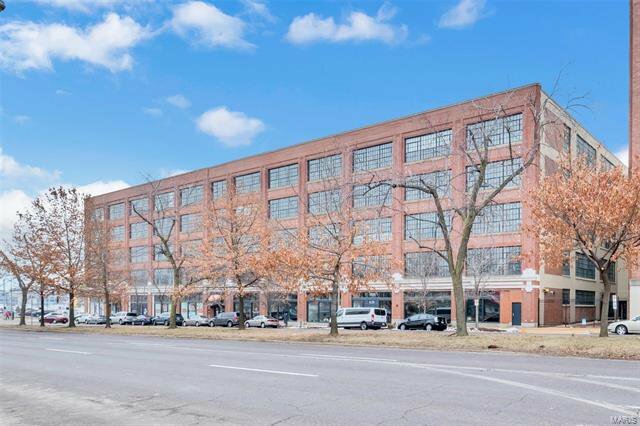 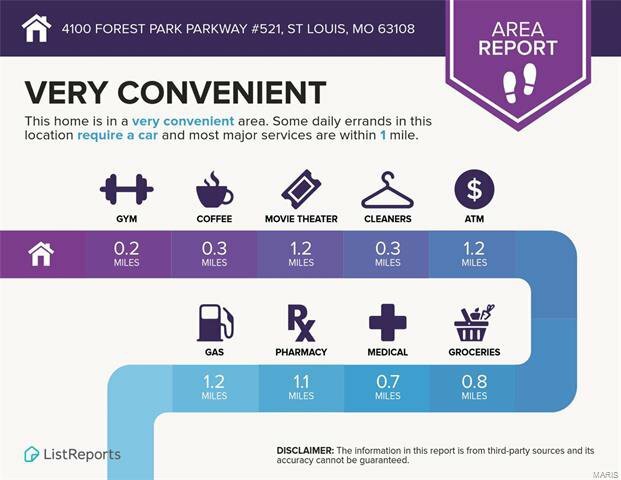 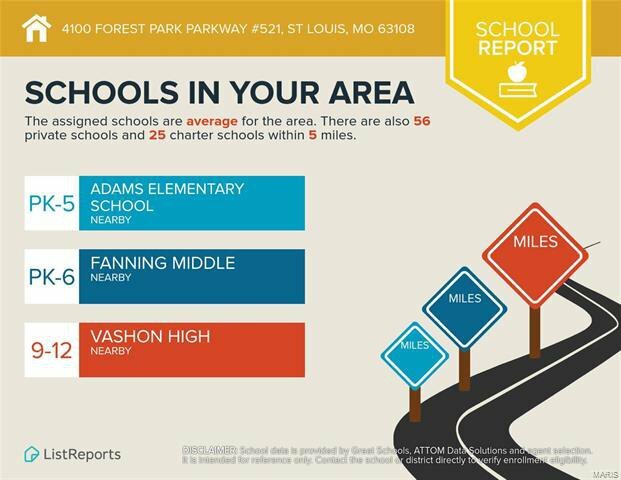 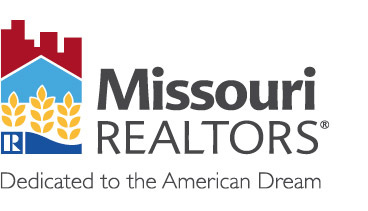 Conveniently nestled in the Cortex Innovation Community within walking distance to shops, restaurants, cafes, Wash U, Barnes, SLU, & all entertainment of FOREST PARK. 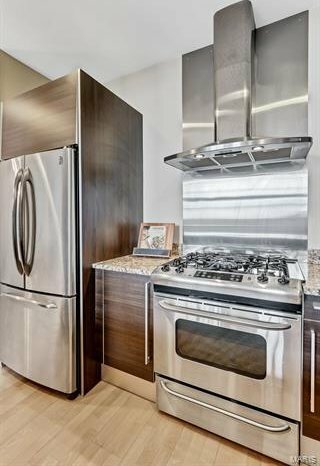 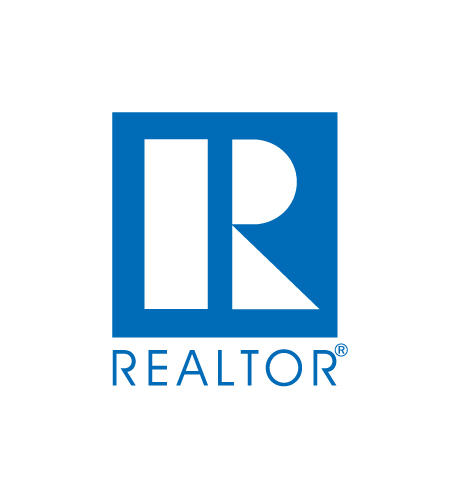 ALL APPLIANCES STAY & CONDO FEE INCLUDES HIGH SPEED INTERNET & CABLE.